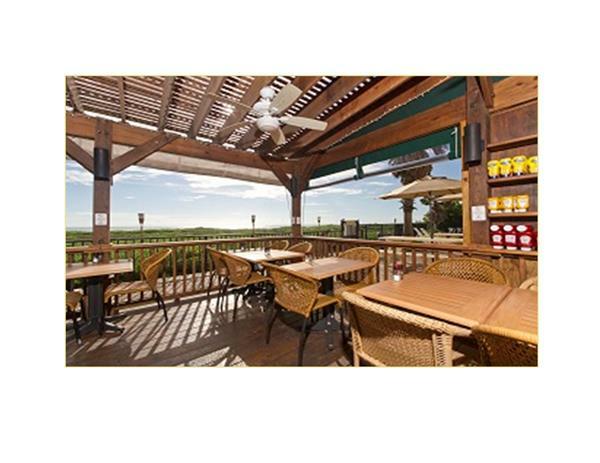 Breathe in the fresh air and let the warm trade winds lure you to a place both timeless and relaxing. 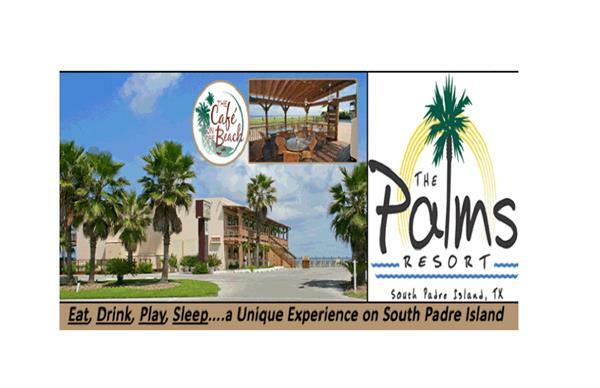 Discover paradise on the beaches of South Padre Island - at the Palms Resort On The Beach! 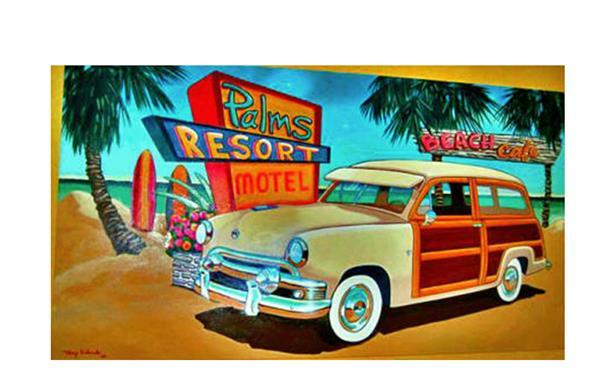 Located directly on the beach, the Palms Resort offers the nostalgic charm of a beachside inn but with modern amenities and comfort - like plasma screen TVs, elegant beachside dining, year-round heated swimming pool and high speed wireless Internet. 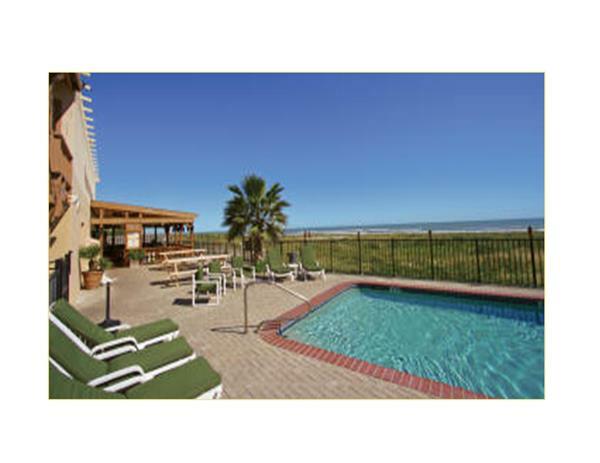 All rooms are air conditioned and have cable television with HBO, access to the pool and deck for sunning and having cocktails with friends old and new; the perfect place to watch the sunrise and sunset in the beautiful South Padre sky. 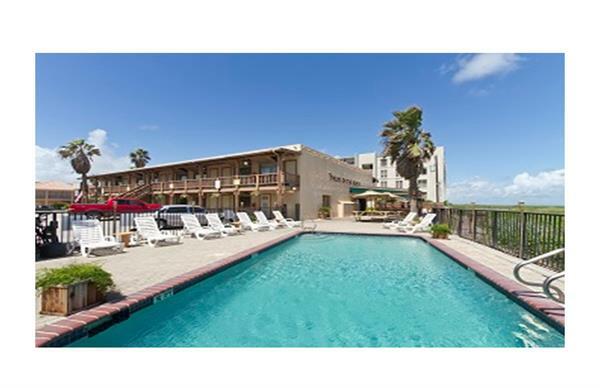 Ideally located on the soft sand beaches of South Padre Island, The Palms Resort is a stylish oasis boasting beach front access, stylish and comfortable accommodations, and friendly, attentive service. 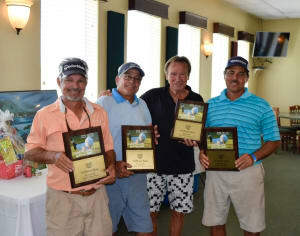 Our South Padre Island resort offers guests the personal service and sophistication of an intimate boutique hotel with the modern amenities of a larger business hotel or retreat.